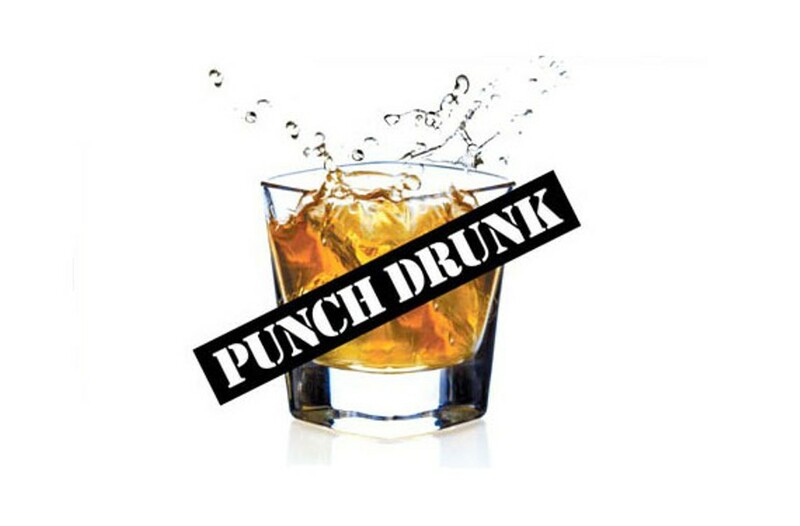 Punch Drunk: Jack Bets on Richmond's Future | Punch Drunk | Style Weekly - Richmond, VA local news, arts, and events. If gambling were legal in Virginia, you could make a multitude of bets on this weekend’s Super Bowl. And I’m not talking about strictly football-related bets, though there are hundreds of those. I’m talking prop bets. Take the halftime show, for example. What color will Lady Gaga’s hair be? Blond or yellow is a heavy favorite at 1-5, while purple is a fool’s wager at 25-1. My people in Gaga’s camp advise taking green at 18-1. The odds that Lady Gaga experiences a wardrobe malfunction that, and I’m quoting, “must expose an intimate part of the body,” are 15-1. What constitutes that? I need clarification. The odds that Lady Gaga at some point will be on the roof of the stadium during her performance are 12-5. But the odds that she’ll fall from said roof to her grisly and live-television demise are a whopping 200-1. I made that last one up. You can’t bet on everything. Strangely, the odds that Gaga says the word “Trump” at any time during the Super Bowl halftime show are only 9-5, which is a bet I would make. Celebrities can’t not say the word “Trump” when they know millions of people are watching, especially one as outspoken as Gaga. Plus, middle America is dying to know what Gaga thinks about our new president. Her opinion is valued. By the way, at press time, the Patriots are 3-point favorites over the Falcons to win the actual game, but who cares about that. What type of person makes these bets? A degenerate, that’s who. Probably the same kind of person who writes an entire column about betting. — New Richmond Mayor Levar Stoney scandal happens in the first year, 10-1: Could be romantic, monetary, employee-related. But no, he’s too buttoned-up to let anything happen. Now the second year, maybe. Let’s just hope he never gets on Tinder. Nothing good will come of it, Levar! — Titillating pictures of Stoney and Jon Baliles on a bromantic vacation in Virginia Beach surface, 1-5: This would shock no one. — Richmond breaks ground on a new baseball stadium by the end of 2018, 3-1: I’m talking shovel in the dirt. Plans and agreements mean nothing. It doesn’t bode well that the first person to take this bet was a large rodent in a trench coat and fedora. Went by the name of Mutzy. — Joe Morrissey runs again for some type of public office, 2-1: He still can command a large swath of the voting population in certain districts. Why not do it? Plus, we need his special brand of entertainment. We miss it. — Over-under on how many breweries and cideries open within Richmond city limits this year, six: I’ll take the over, but seriously, this bubble has to burst, right? Our population can’t sustain this many breweries without us all being half in the bag all the time. On second thought, keep ’em coming! — Over-under on new grocery store chains moving into Richmond this year, one: This market is ripe for grocery store chains, say the last six chains that have come here. How are we still so ripe? You can’t throw a can of PBR in this town without hitting an Aldi. — Over-under on number of travel articles written in 2017 that will proclaim Richmond to be a “Southern jewel” or “the charming former Capital of the Confederacy,” 15: We’re so hot right now. — Over-under on the number of marriage proposals that happen on the T. Tyler Potterfield Memorial Bridge, 30: Just don’t go barefoot.